Residents of this beautiful community enjoy a small town atmosphere, with its award-winning Dripping Springs ISD schools, and also have the convenience to Austin’s Downtown, Lake Travis, and easy access to Hill Country getaways. 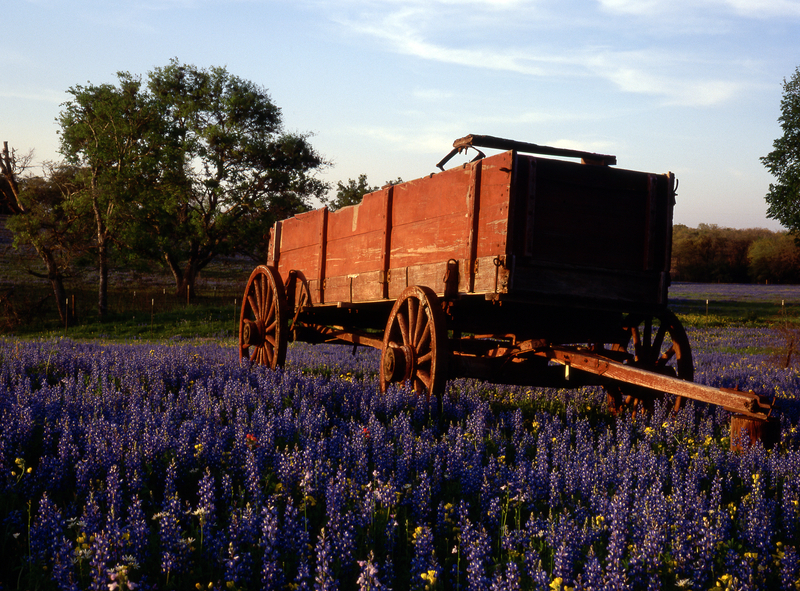 Dripping Springs enjoys an incredible location, with all the historic and natural wonders the area has to offer. Dripping Springs is located about 20 miles southwest of Austin, just off of Highway 290. Nestled in the Texas Hill Country, this town of rolling hills and country landscapes is just a short drive from Downtown Austin (about 30 minutes) and all the city has to offer. Known as the “Gateway to the Hill Country,” many day-trippers travel through the area on their way Fredericksburg and Johnson City to take part in some small-town shopping and tourism. Dripping Springs enjoys an incredible location nestled amongst the Texas Hill Country, with all the historic and natural wonders the area has to offer. Hamilton Pool, a natural grotto formed just off the Pedernales River, is a major attraction in the area, as is the nearby town of Johnson City, the hometown of former President Lyndon B. Johnson. Dripping Springs has an H-E-B grocery in the middle of town and hosts farmers markets for local-grown produce. Dripping Springs is a fast-growing town with an active, close-knit community and new shops, restaurants, and bars opening up every day! Many of the homes in Dripping Springs are ranch-style houses with plenty of land and room to grow. In response to rising demand for Dripping Springs’s gorgeous setting and relative affordability in comparison to Austin, there are many developers and custom builders constructing homes in the area. Dripping Springs is a fast-growing town with an active, close-knit community and new shops, restaurants, vineyards and bars opening up every day. Visit the Dripping Springs Chamber of Commerce as well.